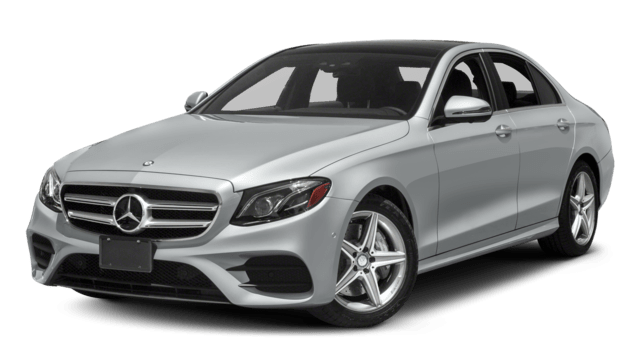 One other way to differentiate the 2019 Mercedes-Benz E-Class and the 2018 Mercedes-Benz C-Class is their format offerings. E-Class: Comes in sedan, coupe, wagon, and convertible body formats. C-Class: Comes in sedan, coupe, and convertible body styles. 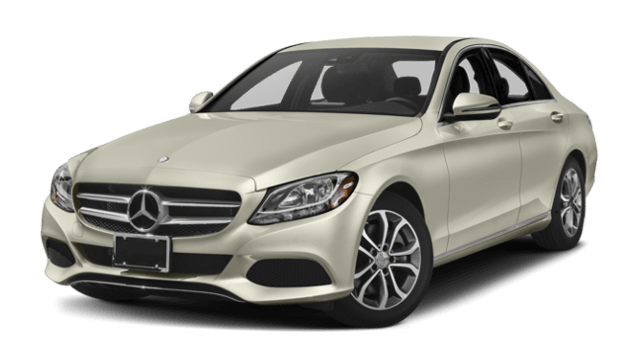 Browse the Mercedes-Benz Sedan Inventory Online! Browse the Mercedes-Benz E-Class and the Mercedes-Benz C-Class inventories online before heading to Mercedes-Benz of Edison for a test drive! The 2019 Mercedes-Benz GLS is the brand’s largest SUV, offering seating for seven people and a massive cargo area. You’ll find the new GLS in three configurations: GLS 450 4MATIC®, GLS 550 4MATIC®, and AMG® GLS 63. No matter which trim you choose, the Mercedes-Benz GLS weight capabilities, cargo capacity, and overall utility won’t disappoint….